Then I grabbed my iPhone, clicked on my Amazon app and with one or two clicks ordered it. Tomorrow night I'll be scratching and sniffing the orange, peppermint and Christmas tree. 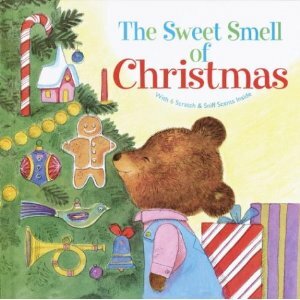 Ahhh, the sweet smells of Christmas. I can't wait to share it with the kids. Just Call Me Mrs. Doctor T.